Visit Poole Dorset and the surrounding villages and stay in bandb, hotel or self-catering accommodation provided by BedPosts members. Poole is a town and port in Dorset which adjoins Bournemouth on the South Coast. It is a popular tourist resort due to its sandy Blue Flag beaches, history and natural harbour. Take a boat from here to Brownsea Island. 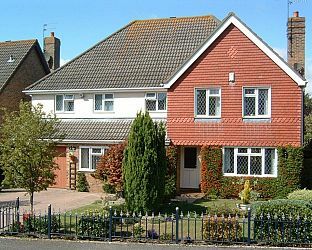 If you seek accommodation near Poole in Dorset you have come to the website of a “club” of providers who offer affordable quality accommodation around UK in hotels, bed and breakfasts, guesthouses, inns, and restaurants plus self-catering cottages and apartments .